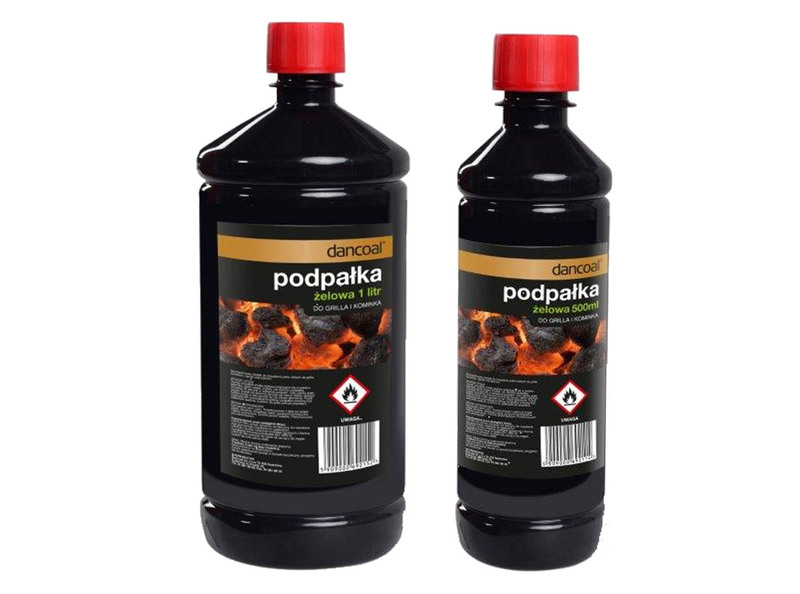 Concentrated gel changes the way of using liquid firelighters. Thanks to its consistency it does not splash, allowing the flames to appear only where desired. It burns efficiently, with a pure and odourless flame. The secure cap and the innovative consistency makes it hardly possible to accidentally spill the firelighter. The gel firelighter is available in two volumes: one litre and half a litre.